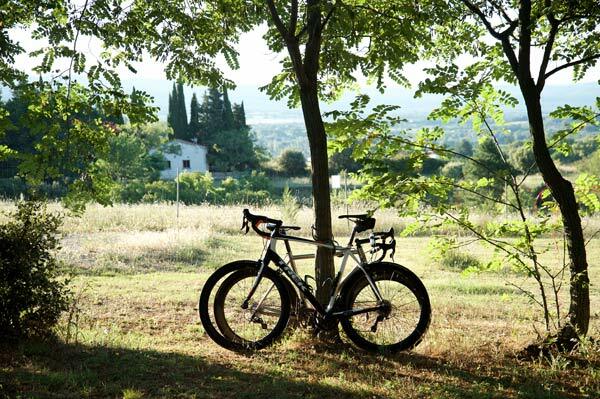 Come and stay in Provence, for a weekend or extended holiday, in the heart of unspoiled countryside, and admire the beauty of the mysterious and wonderful Mont-Ventoux. 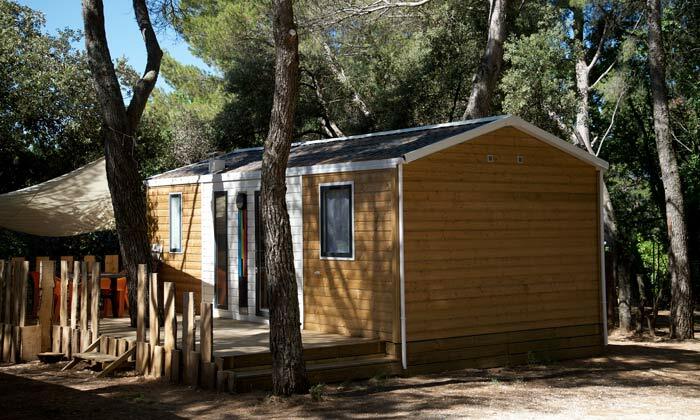 Le Pastory offers a superb holiday lifestyle, in an unspoiled setting, under the shade of pine trees and holm oaks. You’ll enjoy a unique and special experience, from the comfort of your deck chair. 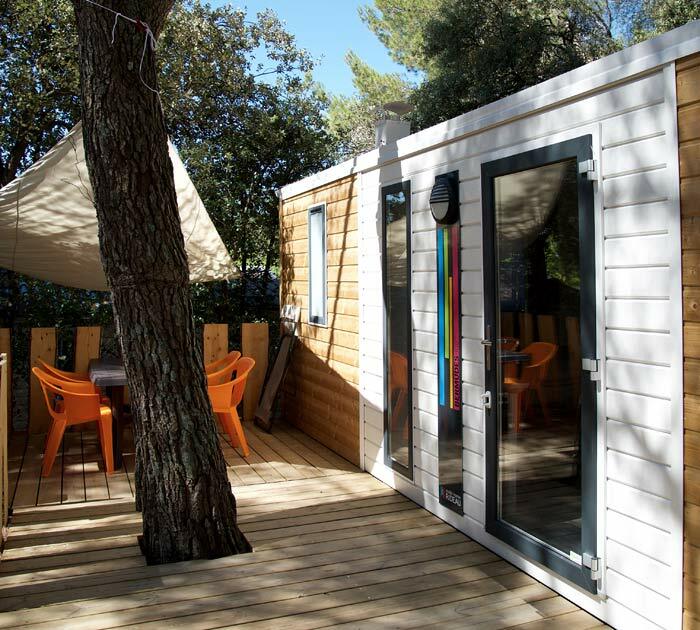 Le Pastory is an ideal campsite to rest and fully recharge your batteries, but it also offers a lot more! Sports enthusiasts and cycling fans can experience one of the world’s most legendary climbs – the ascent of Mont Ventoux, the Giant of Provence. Le Pastory is ideally positioned. It’s located 700 metres from a village where you’ll find all the amenities you need, including a supermarket, delicatessen, bakeries and 27 restaurants. Bédoin’s Provençal market, held every Monday morning, is a traditional regional market and a genuine village attraction. 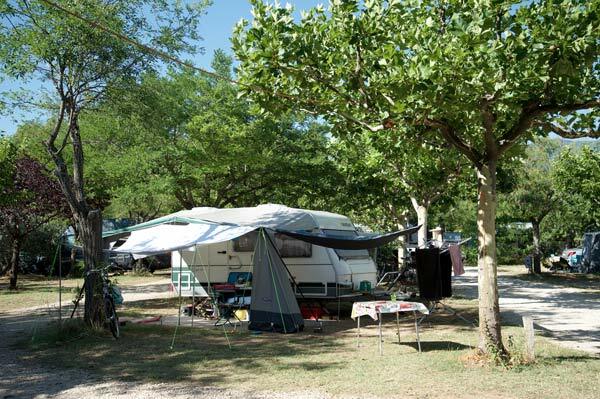 Here you’ll discover a wealth of treasures and specialities from the region and the Mont Ventoux area in particular. Our reception building opens at 8 am and offers a range of breads and pastries. During the day, you’ll be able to purchase cold drinks and ice creams. 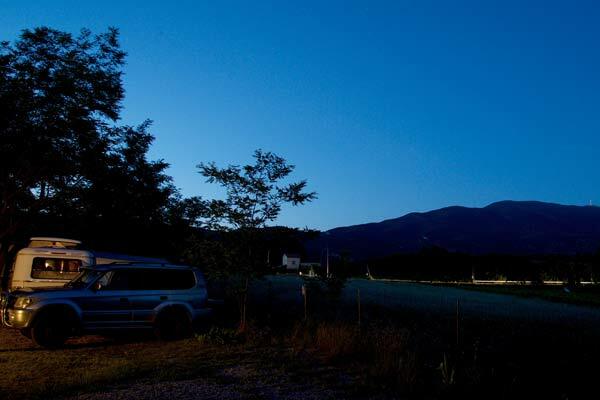 Finally, we’d be delighted to tell you about the numerous sporting and cultural activities on offer in Bédoin and the surrounding area, as well as all the hiking paths, mountain bike trails, suitable for all levels, and climbing routes. In fact, Le Pastory is the ideal starting point for numerous excursions and visits to the surrounding region. If you like swimming, the village water sport’s centre, near the campsite (800 metres walk), and 3 surrounding lakes will delight old and young alike. 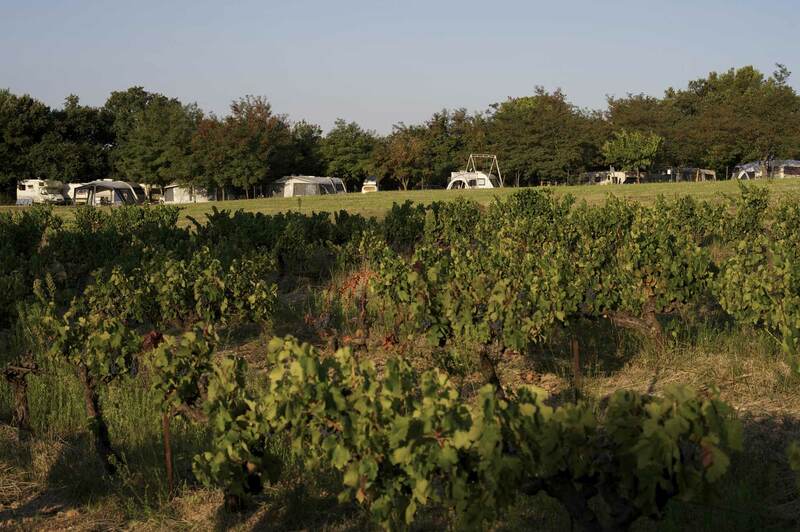 Whether you have a caravan, camping van or several tents, our pitches are spacious, shady and well-maintained. They have 6 Amp and 10 Amp electric hook ups. Silence predominates.Enjoy the sound of birdsong, unwind in the sunshine and relax to the sound of the trees rustling in the breeze. 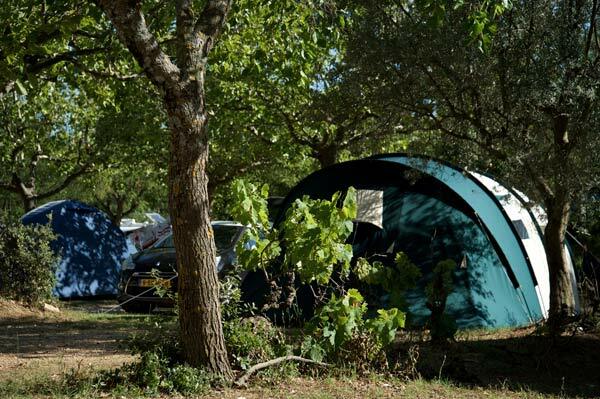 Rent our well-equipped mobile homes for a weekend or longer break. They’ll provide you with all the comfort you need. 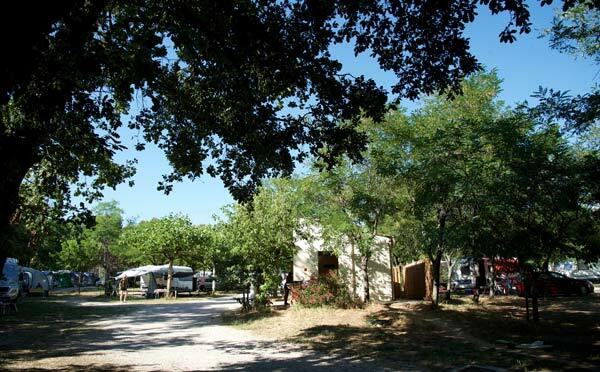 There are 9 mobile homes available, fully equipped with electrical appliances and television. 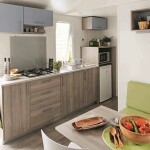 Our mobile homes can accommodate between 4 and 6/7 people and comprise a sitting room with large bench seats, a kitchen area, bathroom and wc. 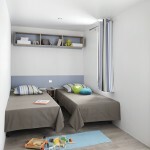 There are 2 bedrooms with cupboards, wardrobe and wooden hangers, one with a 140 cm double bed and the other with 2 or 3 single beds depending on the model. The 2 bedrooms are equipped with duvets, and for the purposes of hygiene, disposable mattress and pillow protectors. On your private terrace, you’ll have a set of garden furniture and parasol.